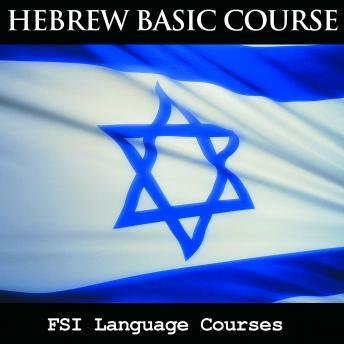 Listen to "FSI Language Courses: Hebrew" on your iOS and Android device. Despite the fact that are only approximately six million speakers of Modern Hebrew, a disproportionate amount of interest relative to its size exists in learning Hebrew. This is largely tied to Jewish communities around the world, but is also generated by interest among many Christian communities. An enduring resource for those looking to learn Hebrew has been the program originally developed by the Foreign Service Institute, a department within the U.S. State Department. While originally aimed at providing overseas diplomatic personnel with practical Hebrew language skills, these courses are now available for the general public.